1. 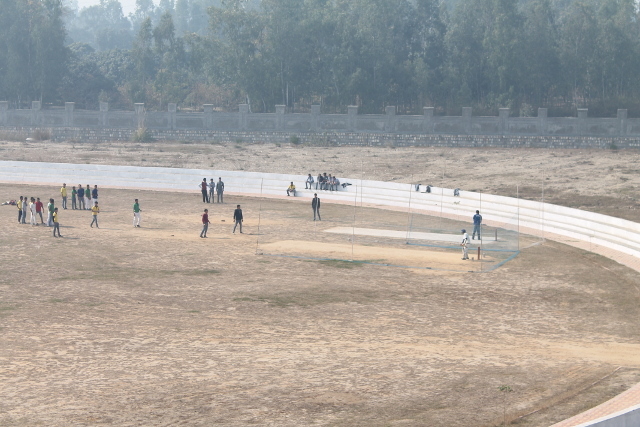 Outdoor and Indoor Sports Facilities: Every student is encouraged to take active part in at least one outdoor activity. 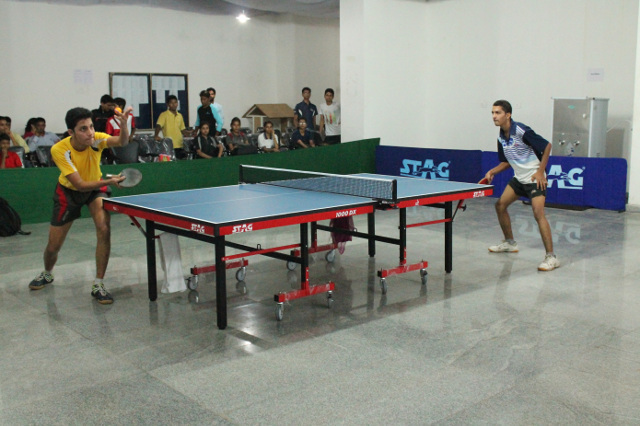 Glocal University has set up facilities/grounds for Cricket, Football, Basketball, Volleyball, Table-Tennis, Badminton, Chess, Carom, etc., and league matches are encouraged. 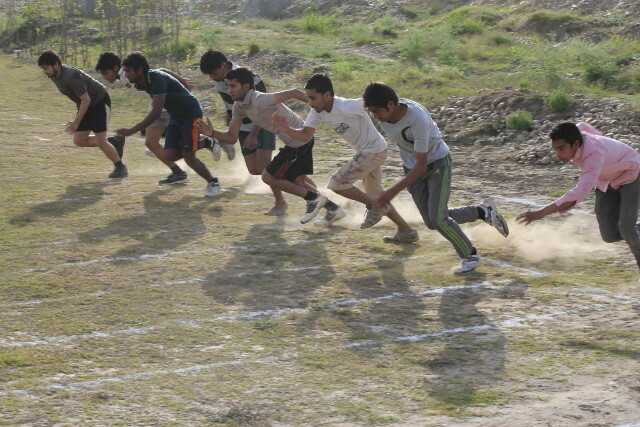 We are also planning an inter-college sports tournaments to develop a spirit of healthy competition. 2. Special Coaching: We are proud to have quite a few states-level players who have played in the Nationals. One of our students was selected for the heats of a 5000 meter race in the Commonwealth games. Another student has represented India in Basketball .We plan to arrange special coaching for them so that they make our nation proud. 3. Gymnasium: In order to ensure a sound body and mind, students are given special attention on health and fitness. A modern gym, with all the latest gadgets has been set up in the hostel. 4. Adventure: Taking advantage of the natural beauty of the surrounding Shivalik hills, an ‘adventure club’ has been formed by students, who organize camps for nature-walks, trekking and hiking. 5. While games, sports and athletics directly contribute to physical development of students, other co-curricular activities also indirectly contribute to it. These activities provide a useful channel for the growth and development of the body.